HERA’s 2017 Annual report is here. We will remember the year of 2017 as the year of great political changes in the country. The institutions once deaf have now regained their hearing, uncertainty and awaiting have now given their way to the expectation that, with the political crisis over, things will change for the better, and that promises will be honored. Instead of involving themselves in protests, civil society organisations have finally been involved in the decision-making processes; however, they remain loud criticizers of the new government, which is yet to justify the confidence that citizens had invested. Particularly important for us was the comeback of sexual and reproductive health on the advocacy agenda with governmental institutions. 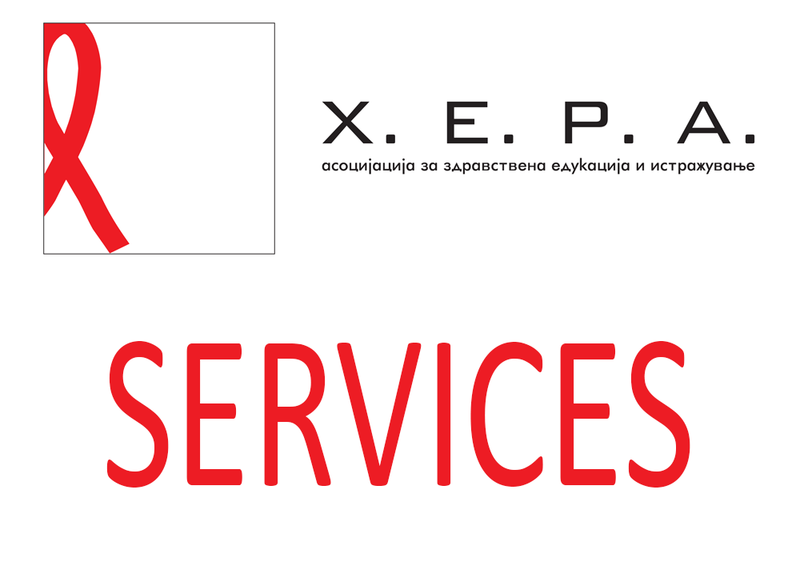 The Ministry of Health has established a multi-sectoral working group charged with the task to make an expert analysis of and propose amendments to the restrictive law on abortion while the Balkan’s first ever informal parliamentary group will promote and protect the LGBTI community rights, together with a number of civil society organisations. In just one year, the number of young people who completed the full curriculum of our informal comprehensive sexuality education increased by 30% while more than 6600 clients used our services provided through the stationary and mobile clinics for sexual and reproductive health and gender-based violence. 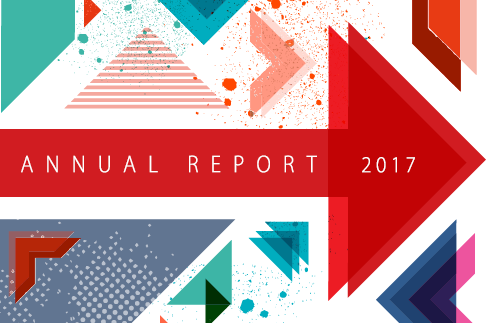 The integral annual report, presenting all 2017 achievements and challenges, is available here, in English and in Macedonian.